Have you ever seen one of these pink ribbons on an advertisement or on a product you were expected to buy and started to feel really bad about yourself? 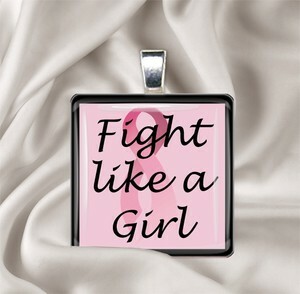 Or have you ever seen on of these pink ribbons and felt rather hopeful, encouraged and/or empowered? That if you support this little pink ribbon, you are helping to save lives and if you do not, then you are somehow not helping to save lives? There are several things I now find problematic about that mentality and about the breast cancer pink ribbon, after having viewed in class Pink Ribbons, Inc. , which is a documentary film offering an alternative perspective to the current capitalism surrounding cause-related marketing and the like. One might ask the obvious question, What is cause-related marketing? 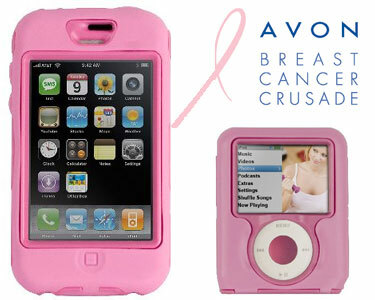 …both advertisements of products indicate the popular notion that a breast cancer diagnosis is a call to battle, “the crusade,” (as Avon would say). Those who fight either win and become survivors or those who lose…didn’t fight hard enough? No. So why do ad’s like these imply such nonsense? Because it sells like pink ribbon hot cakes. Cause-related marketing is motivated by the drive to earn a profit – first and foremost. Capitalists capitalize on the opportunity to turn a profit by means of catering to consumer emotions surrounding the close-to-home realities of breast cancer. Wanna help find a cure? No problem! Just lick as many pink yogurt lids as you can, stick them inside an envelope when you’re done and mail them to the address so as to find a cure. Simple. Only it’s not so simple. In fact, finding a cure to breast cancer is a LOT more complicated than Avon or Yoplait might have you believe. 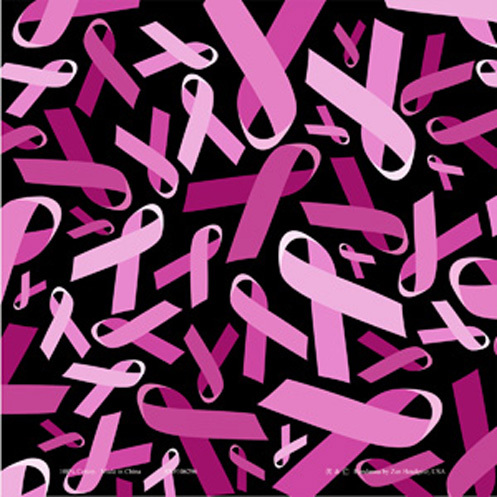 Did you know that there are at least five different kinds of breast cancer that affect the breast tissue differently? Neither did I, until the makers of Pink Ribbons, Inc. opened my eyes to some of the more dismal realities of breast cancer. Like: 1.) We currently do not know the causes of breast cancer, 2.) Hundreds upon thousands of women – in this country alone – are diagnosed yearly, while tens of thousands of women annually die as a result of breast cancer, and 3.) Almost all cause-related marketing schemes promise to donate a portion of their profits to ‘finding the cause.’ The biggest problem with finding a cause to a cancer we know very little about is just that: WE KNOW VERY LITTLE ABOUT WHAT CAUSES IT IN THE FIRST PLACE. Or do we? In fact, many of the companies advertising to sympathetic consumers contain cancer-causing ingredients in the very products they sell as to “save lives” – *cough* *cough* Estee Lauder *cough* *cough* – ESPECIALLY beauty products that are marketed toward female consumers! The nature of this business is selling promises that are false as they are tactical. Consumers are misguided by the pink, enchanting allure of finding the ambiguous cure to a cancer that is much more complex than licking yogurt lids, no matter how delicious that yogurt may be. It’s certainly difficult in our cultural economy but it is very much possible to be a supporter of the cure(s) to breast cancer by means of CRITICAL CONSUMPTION. Know the toxic ingredients that are manufactured in beauty products, so you know which ones to avoid granting further business and profit to. Ask the foundation asking you for money: exactly where is my money going? What kind of research is your organization supporting? Fore there are many environmental factors (caused by air and water pollution and the like) that are likely contributors to breast cancers, just as there are synthetic ones (in beauty products), and the funds might support one kind of prevention research over another – if that research is prevention-based to begin with! And to those whom are less fortunate, diagnosed with late-stage cancer, KNOW that these women are not losers of the battle. In fact, they are resilient in their spirit to endure the popular notions of breast cancer battles, and to cope with the processes of living and dying. This is not to take away from the inspirational strength of those who are fortunate enough to survive breast cancer, but rather to reshape our thinking of it in terms of the good fight – those coming out on top occluding the other side that unfortunately does not. This is to call attention to the much needed demand for specialized, preventative research.